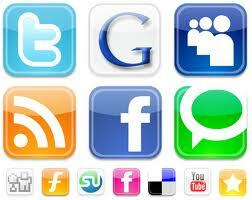 Now you may integrate between your blog or website that used wordpress as engine with your twitter account. 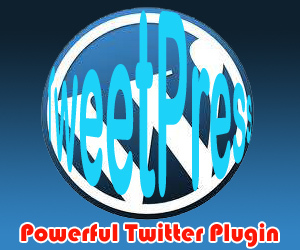 You may do this way with one powerful plugin, thats called by TP (TweetPress). With this plugin you don’t need to think hard about write script on your wordpress. Just download TP and upload to your server, then install it. Continuing the previous article about the Twitter plugin, where there are still a lot of plugins that are associated with these Microblogging applications.